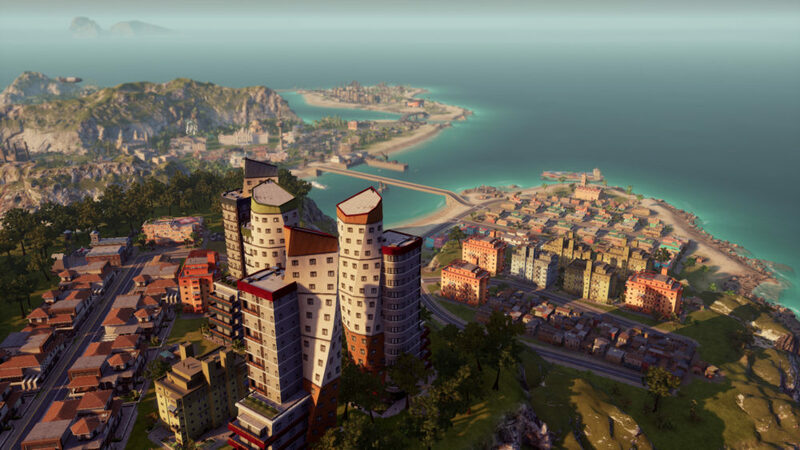 Tropico 6, once again, has you assuming direct control of your very own island nation, bending it to your godlike will. As with past games, there are multiple eras you’ll need to advance through, with each one opening up a wealth of new options for you. Here’s how to get to modern times in Tropico 6. As soon as you’ve completed any one of the three missions, you’ll immediately advance to the Modern Era. There’s nothing else required. Again, just pick whichever objective sounds easiest for how you’ve been playing, and the good news is you can simply focus all of your efforts on that one. If you need a visual aid to help out, we also have a handy video guide on the topic, which you can see below. That’s everything you need to know about how to get to modern times in Tropico 6. 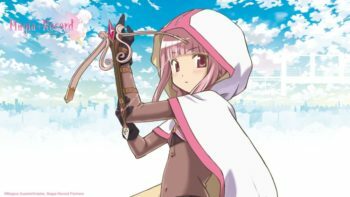 For even more on the game, and the series, make sure to search Twinfinite. You can also take a look at our review of Tropico 6, to see why we think it’s one of the best in the series yet. Of course, if you need any additional clarification or have any other questions, feel free to ask down in the comments below and we’ll do our best to get you a quick answer.